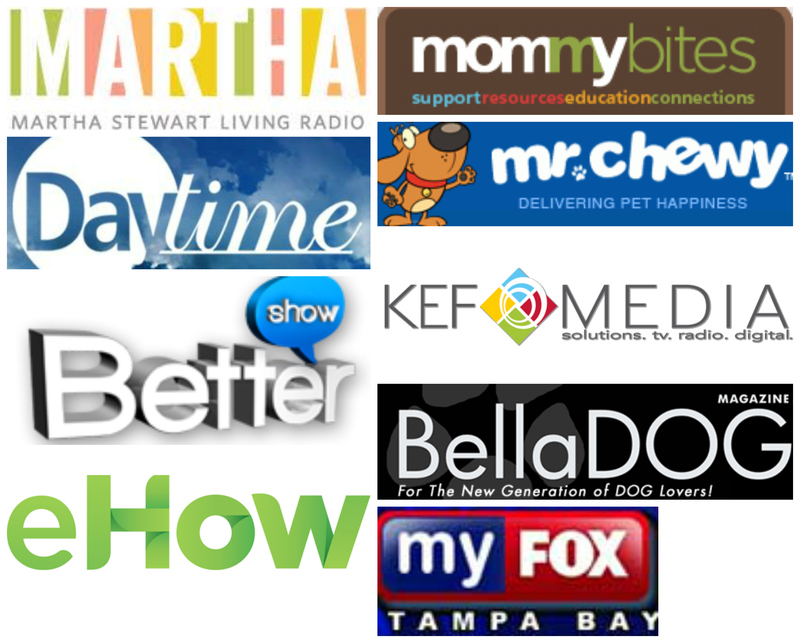 Adams Smarter Pet Care, specializing in flea and tick control, is celebrating smart pets! 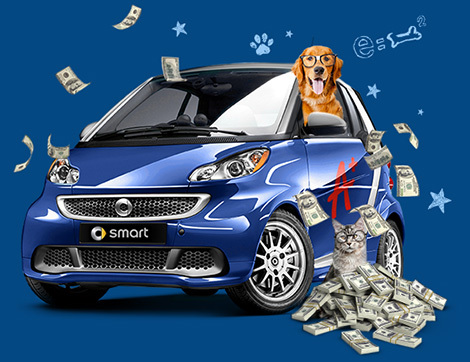 They kicked off their Smart Pets Contest on May 1. The winner will receive $15,000 or a Smart Car! I don’t know about you, but I could certainly put 15K to good use and a Smart Car might be fun too. Chico, Abe and I would love to take it for a spin! 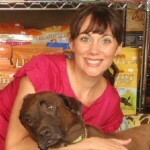 Get more information in the video above or log on to SmarterPetCare.com. Have fun and good luck pet parents!